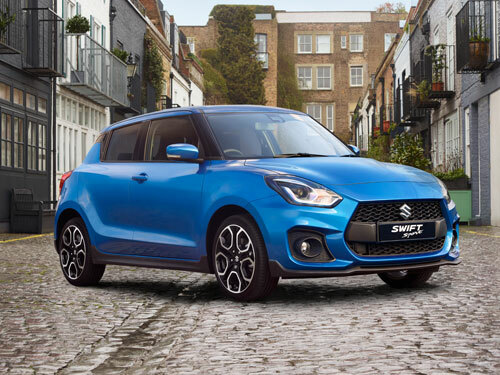 Introducing the all-new Suzuki Swift. With a new fresh and dynamic style and an added injection of power, it’s a truly special car. The all-new Swift is more powerful, more dynamic, and most importantly more fun than ever.